KANNAPOLIS, N.C. (WTVD) -- A person of interest has been arrested in the Interstate 85 rest area shooting that paralyzed a father of four in Cabarrus County this week. The Cabarrus County Sheriff's Office posted on its Facebook page Wednesday that they made an arrest, but no other details have been released at this time. On Monday, the sheriff's office told media outlets that 43-year-old Greg McKee and his family had stopped at a rest area on southbound Interstate 85 Saturday evening near Dale Earnhardt Boulevard and Exit 60. McKee went inside while his family waited in the car. As he washed his hands, McKee says two men approached him. They stood on each side of him, and one of the men showed a gun. As McKee ran from the restroom, he was shot in the back. The two men fled on foot. The father is now paralyzed from the waist down. 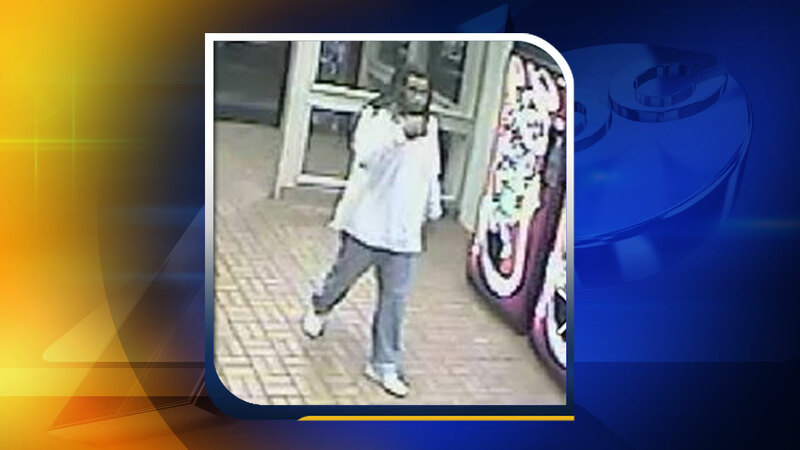 Investigators say they believe surveillance video captured one of the suspects. The sheriff's office is offering a reward for information.